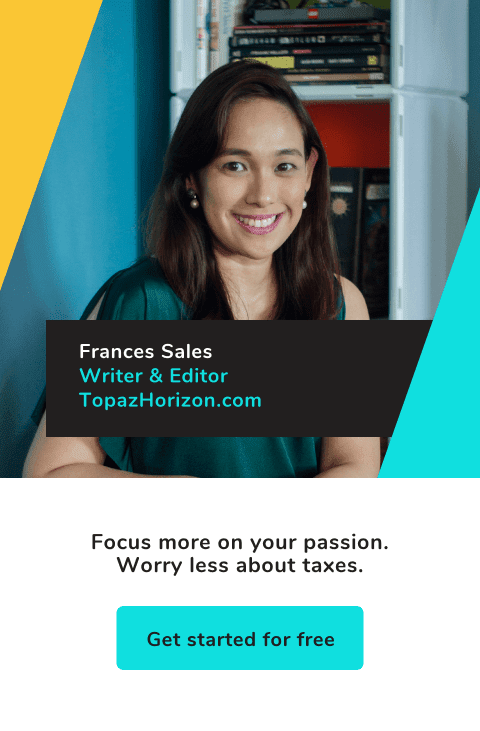 TOPAZ HORIZON: New Topaz Clutch colors! 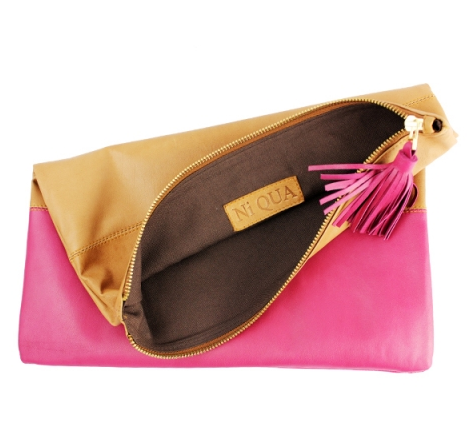 First of all, thanks so much to everyone who bought a Topaz Clutch from Ni-QUA! 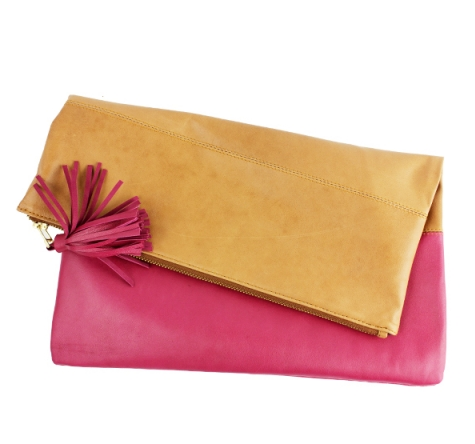 There was a time we ran out of stock for the pink-and-brown version. I'm sooo happy for all your support! Ni-QUA is so encouraged by your patronage that they decided to give me more designs to offer you! 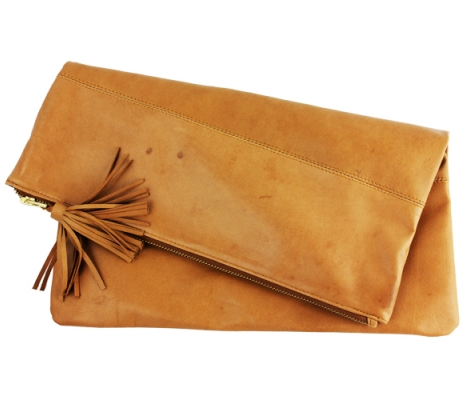 If you love me, please buy a Topaz Clutch! 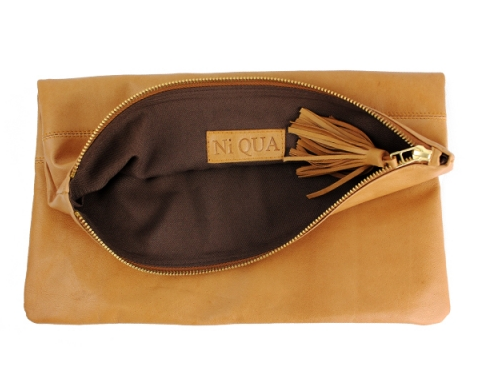 Get them now from Ni-QUA! So exciting! More new colors (and maybe even prints!) brewing! By the way do they do international delivery? 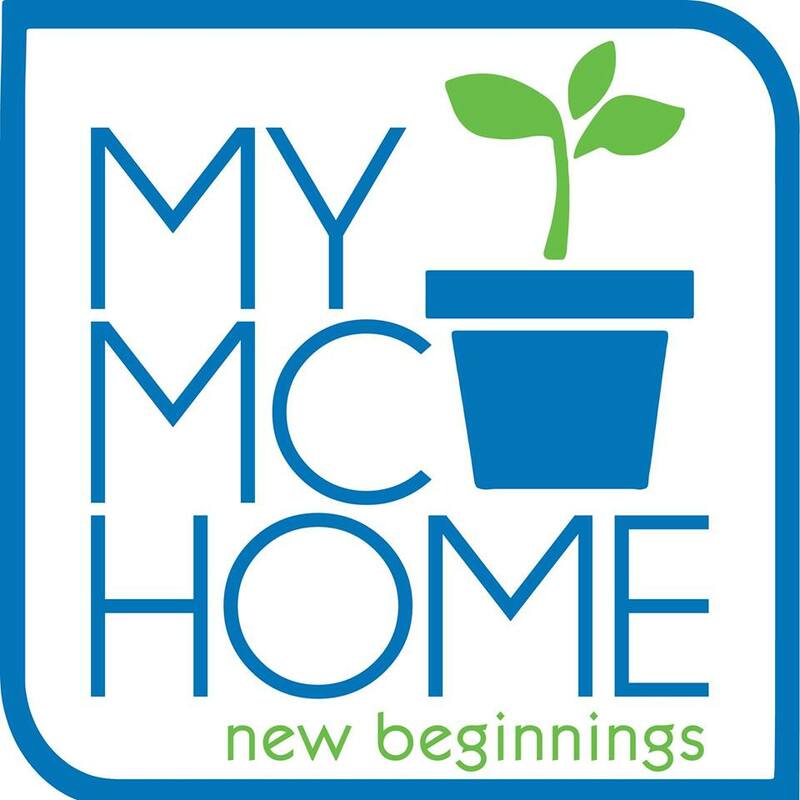 I can't seem to find delivery options in their website except for the free nationwide delivery option.